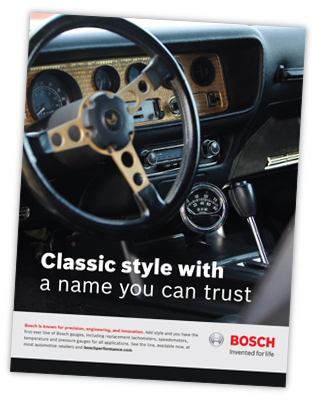 Looking for a Bosch Performance product? Bosch Performance products are sold through the following retail partners below. Visit our valued partner websites by clicking on the logos below.